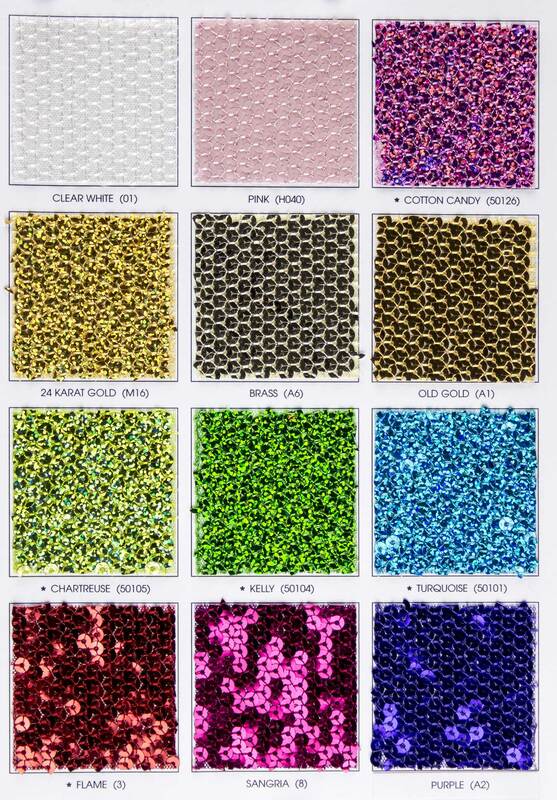 This versatile 52/54" Showtime Sequin consists of 50% Polyester 50% Nylon. 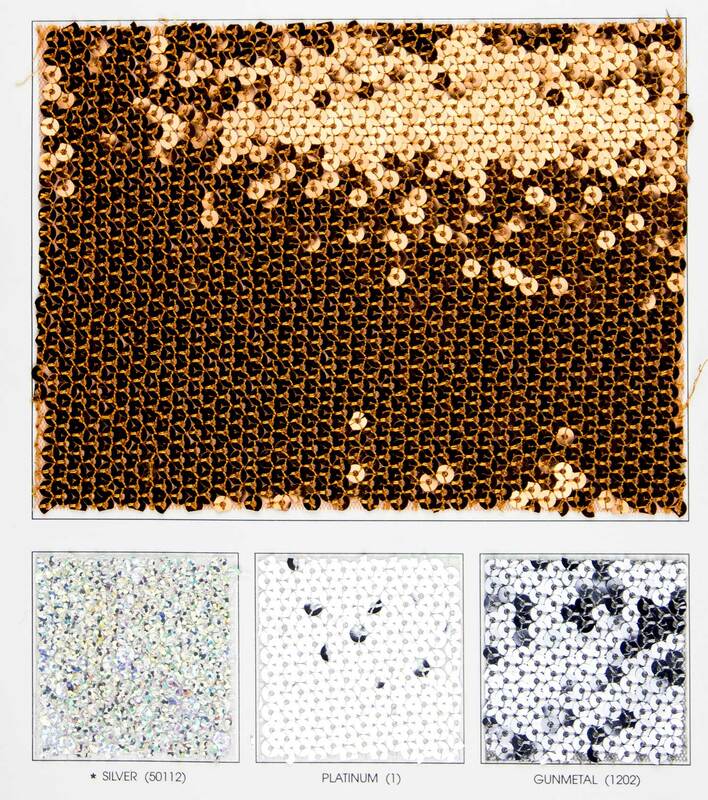 Allover fishscale sequin on mesh offering a soft touch with a nice drape. Suitable for all costuming apparel, dresses/skirts, pants, jackets, upholstery and much more! Available in 23 colors. Machine Washable.